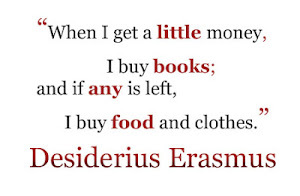 Today is the opening day of the Blogger Book Fair! It's a celebration of books, authors and readers, with contests,m giveaways and lots of fun ways to discover new authors. 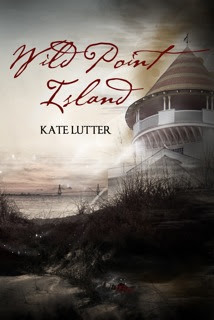 Today, I'd like to introduce you to Kate Lutter, author of Wild Point Island. Wild Point Island was published by Crescent Moon Press in 2012. 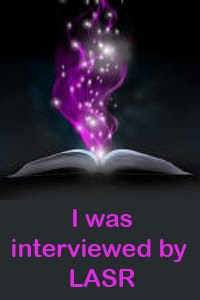 It’s now available from Amazon.com and Barnes and Noble.com in print and e book formats. Love your story. Have to appreciate your intrepidness. 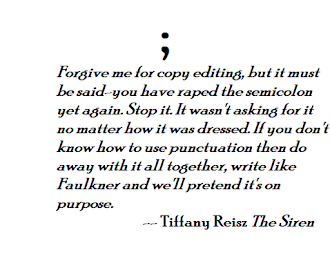 Hey, thanks, for reading my story and responding. And, Lissa, thanks to you, too, for hosting me today and showcasing Wild Point island. Great cover! Best of luck to you.